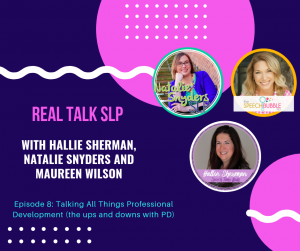 Finding resources that can be used to target a lot of speech goals is super helpful for the busy SLP. 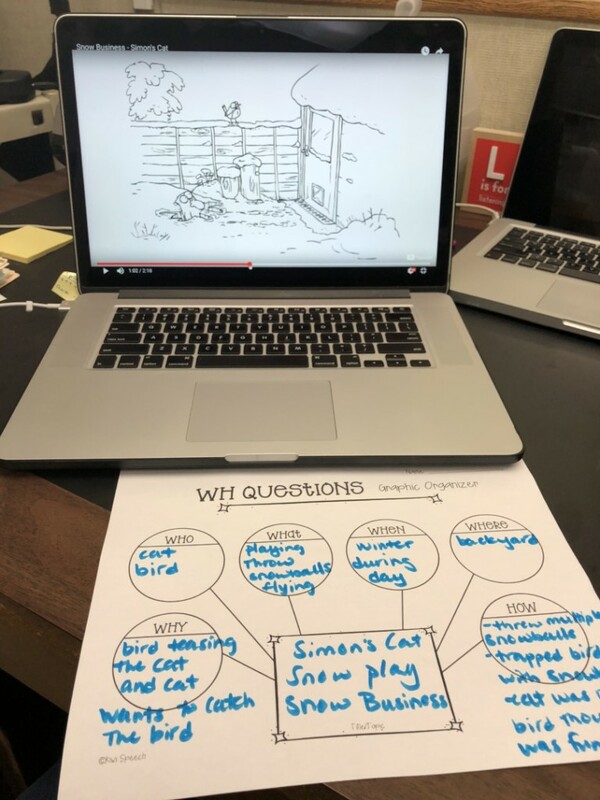 Using Simon’s Cat videos in speech therapy can help with planning a mixed group lesson. What Are Simon’s Cat Videos? Simon’s Cat are a series of comic strip animated short videos that you can find on YouTube. The videos are primarily without words, and are in black and white. You can watch these videos on your iphone, ipad, laptop or computer to target so many different skills! If you are worried about ads and unwanted images popping up during your lesson, I recommend watching Simon’s Cat videos with safetube. Safetube is free and allows parents and educators to watch videos without the ads. If you don’t have internet at your school site, there is now a Simon’s Cat comic book!! 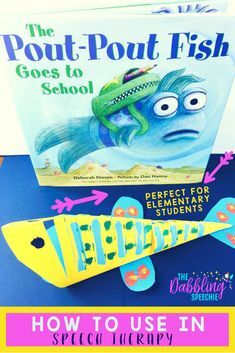 You can get it on amazon HERE. This is an amazon affiliate link. These videos are free. Less money to spend on Therapy materials. There are a ton of videos. Seasonal themed and generic, so I can use them in speech therapy all year long. Simon’s Cat videos can be adapted across a variety of ages. 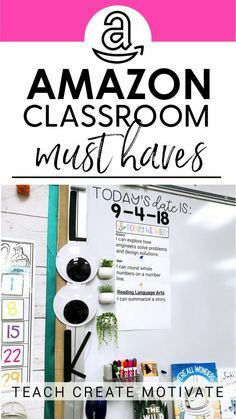 I have used them with 1st-8th grade. I am pretty sure they would be accepted among the high school ages too. I like watching them. 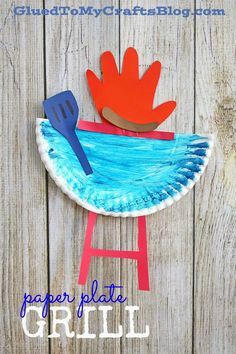 If I enjoy the resource, therapy always seems to be more exciting because I am excited to talk about the videos. Simon’s Cat Videos can be used with mixed groups. Sometimes planning for each student in my mixed groups can be hard because I have to find separate activities and then manage the group to stay on task. By having one resource to cover everyone’s goals, on task behavior is higher. The setting in the video is usually a Simon’s house and the characters are a man and a cat. I know that many of the videos my students have been exposed to the vocabulary, so I don’t have to spend a ton of time around scheme and background knowledge. 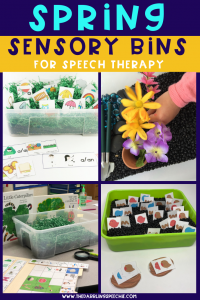 Some of my students haven’t been certain places, so picking therapy materials that take that into consideration is helpful. These videos are short! They are only 2-3 minutes in length, so you can get through them in a 30 minute session. 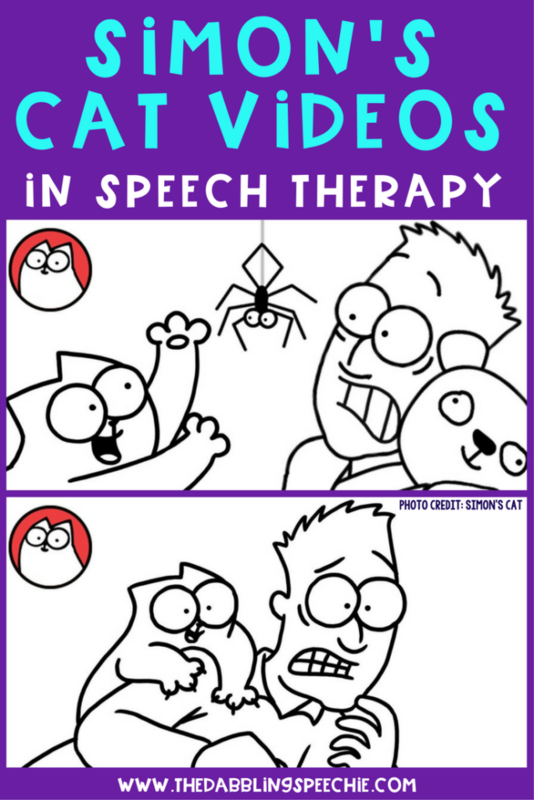 There are a lot of ways to use Simon’s Cat videos in speech therapy. I will either use the videos the entire session or we will do some work on individual goals for 15 minutes and then do a video as a group lesson for the next 10-15 minutes. 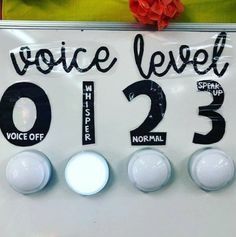 During the video, you can have the students write down or tell you words they saw or heard with their speech sound. After the video, they can say each word five times or use in a sentence. You can also write a cheat sheet of target words from the video. 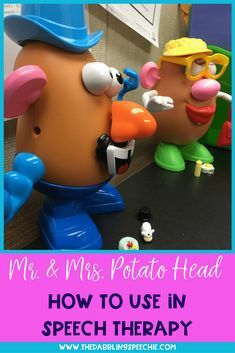 The SLP can have the student answer comprehension questions from the video with their target speech sounds. Summarize the video using the target words from the video with their best speech sounds. Work on narrative comprehension and oral narration using these videos. Jot down some comprehension questions from the video prior to the students arriving to use to discuss the video. Have students work on story telling by adding on details to what would happen next if the video didn’t end. 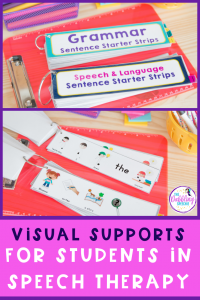 If you need some graphic organizers to help with this, grab this free set from KiwiSpeech HERE or Speech Time Fun’s summarizing graphic organizer HERE. 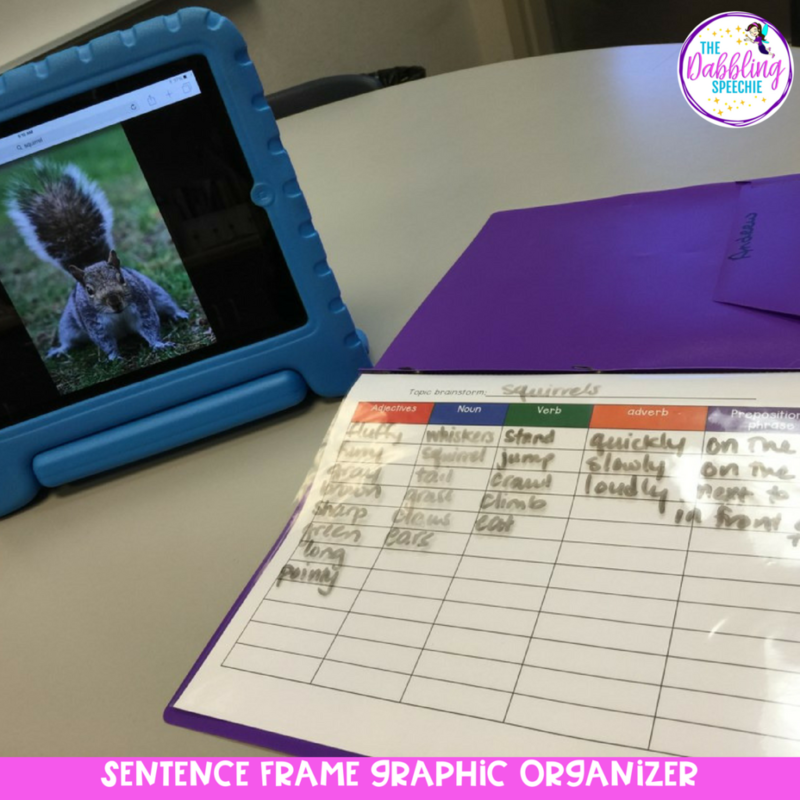 The SLP can help their students build more complex sentences using the video. 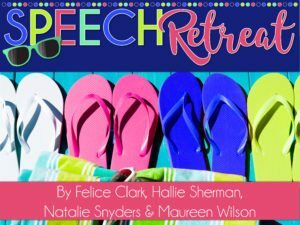 Watch the video and then have the students describe the parts of speech they see in the video. If you want more information about effective grammar intervention, check out this blog post I did with some research I found. 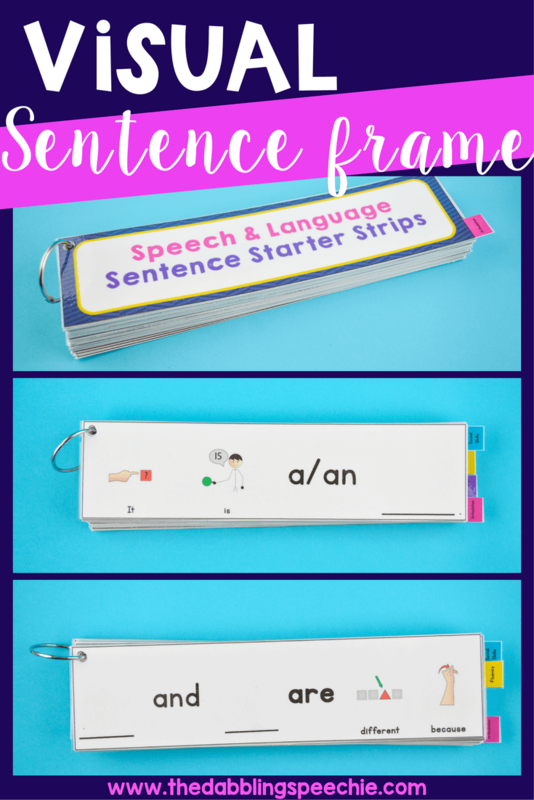 Here is a Sentence Frame Graphic Organizer that is free in my TPT store that can help visually show students the different parts of speech that can be used to create sentences. 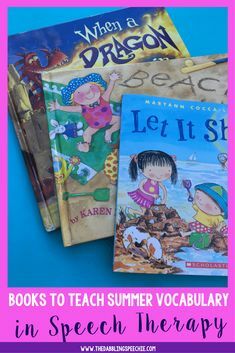 Teach and show vocabulary with these videos. 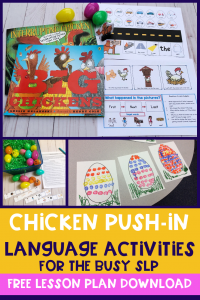 The SLP can pick target vocabulary words to teach from the video. 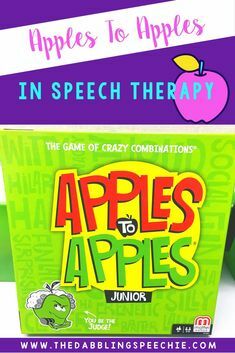 During the speech therapy session, target antonyms, synonyms, word associations, attributes and adjectives to describe items in the video. Discuss the main idea of the video and work on making a new video title for the video. Teach specific grammar concepts such as third person singular, pronouns, plurals, verb tense, and noun-verb agreement. What are they thinking about? Work on teaching that our eyes give people clues about what they are thinking about. Have your students identify what the character’s are thinking based on where their eyes are looking. identifying emotions and non-verbal body language. 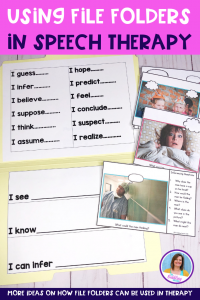 Have your students explain how the characters are feeling and what clues they noticed such as eyes widening, smiling face, or body hunched over. Perspective taking- work on students explaining what people could be feeling or thinking in the video. Social inferences & predictions is a way for use to figure out what someone may do next, so we can figure out what to say or do in a social situation. Conversation – have your students watch the video and then have them discuss what they liked/didn’t like about the video. 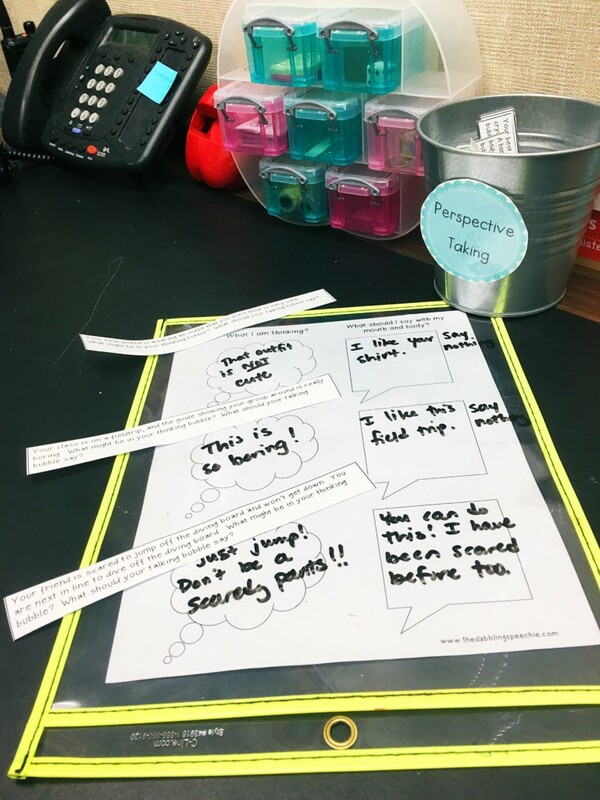 Thinking/Talking bubble – because these videos are wordless they are perfect for working on what people are thinking and what could be in their talking bubble. 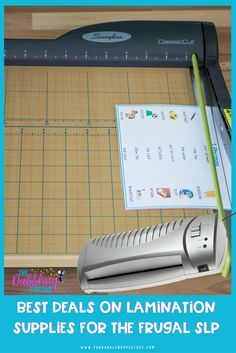 Make your own speech and thinking bubble on a dry erase board, or grab a dry erase think bubble from the dollar store or on amazon HERE. (amazon affiliate link provided). Humor – these videos are very funny and are perfect to discuss why they are funny! How would you use Simon’s Cat videos in speech therapy? I would love to hear your therapy ideas. Scroll down to activity #2 … great for older students!